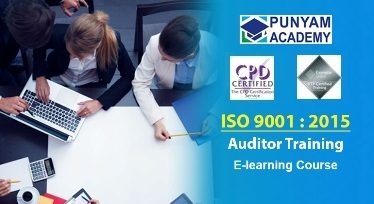 The ISO 9001 awareness training online course is designed to provide a comprehensive understanding of the requirements of ISO 9001:2015 Quality Management System. It specifically designed for those who want to get awareness of ISO 9001:2015. 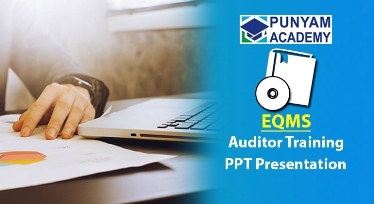 The ISO 9001 awareness course includes in detail, an overview of Quality Management System (QMS), benefits of QMS, seven principles of QMS, process model, overview of requirements, list of documented information, steps for certification, etc . 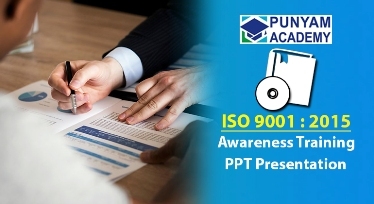 This ISO 9001 training course is helpful for employees of all types of organizations, students, quality professionals and individuals to get complete awareness of ISO 9001:2015 International Standard. 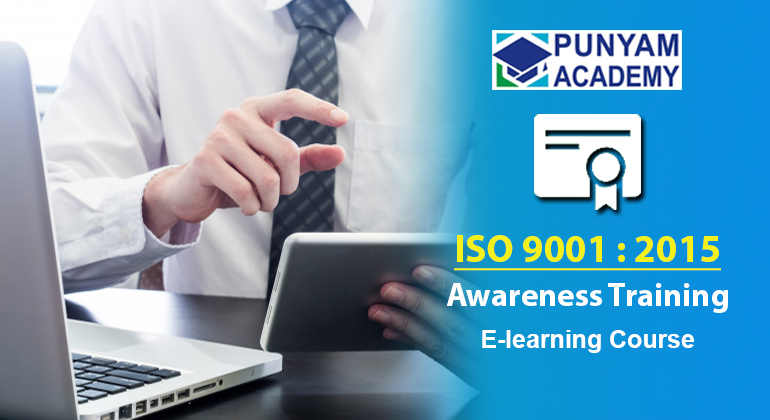 Upon successful completion of this ISO 9001 training online course the participants will gain complete knowledge and awareness of ISO 9001:2015. Total four lecture sessions are given as ppt presentations with explanatory audio to understand the subject. For all the above listed sessions, handouts are given in more than 50 pages in pdf format. The participant of this ISO 9001 training can download and save the handouts in their computer or print or read them offline to get detailed knowledge of all the four topics listed above. 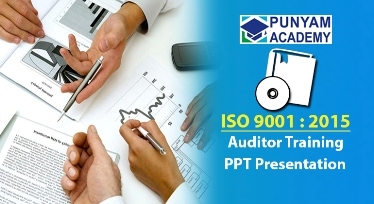 The knowledge gained from this ISO 9001 awareness training helps the participants to get prepared for final audit. In this course, total four session exams and one final exam are given. After passing all the exams, the participants can download and print their ISO 9001 awareness training certificate. Get an overview of ISO 9001: 2015 and its awareness also. Familiarize yourself with ISO 9001:2015 Quality Management System principles. Familiarize yourself with the high level structure and framework of QMS. Get an overview of the ISO 9001:2015 QMS requirements clauses and sub-clauses. Understand the requirements for establishing quality management system. Familiarize yourself with ISO 9001 registration process and steps for certification. If you are a working professional, or a student, an entrepreneur, or an individual looking for ISO 9001 awareness training, Enrol Now!